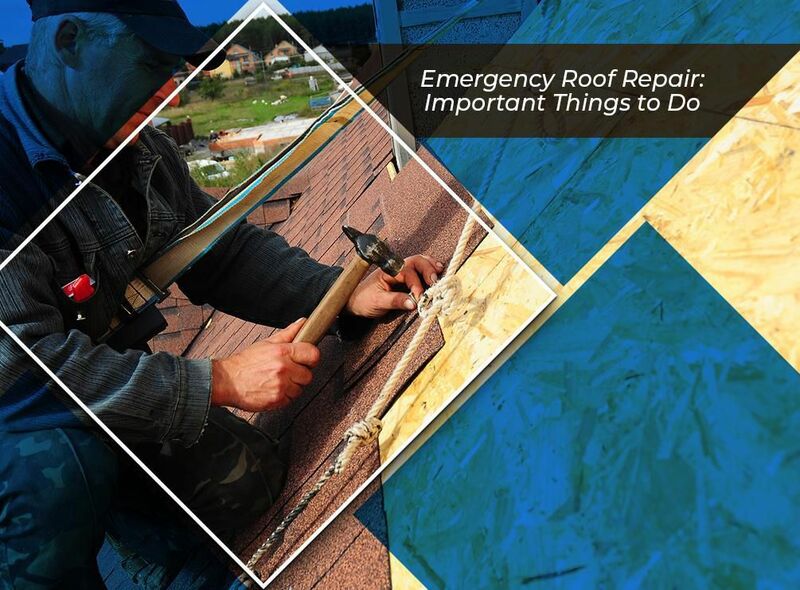 Emergency Roof Repair: Important Things to Do - Eldridge Roofing & Restoration, Inc. Given your roof’s significant role in keeping your home safe, dry and damage-free, you have to keep it in tip-top shape all year round. Heavy downpours, high winds and strong impacts can take their toll on your roof’s structural integrity and appearance. A strong storm has the force to blow the shingles off your roof, leaving the substrate exposed. Strong storms can also tear off weak tree limbs and send them hurtling to your roof and causing punctures. There are several ways a storm can damage your roof, so make sure to note all the damage as soon as the storm passes. A roofing system damaged by a storm may make your home vulnerable to water intrusion. 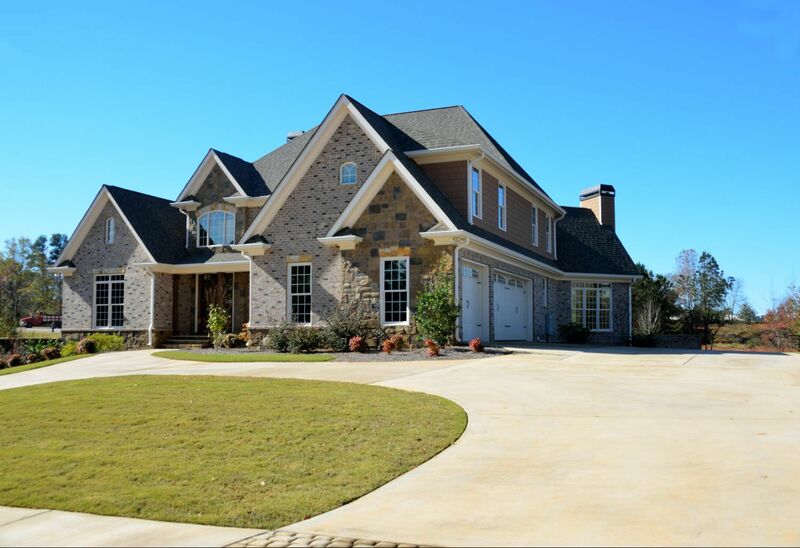 To prevent further damage, seek the help of a reliable contractor like us to perform immediate roof repair. We’ll first conceal the affected area with a protective tarp. After the storm subsides, we’ll perform an in-depth inspection and propose an action plan. While it’s easy to get overwhelmed when dealing with storm damage, you should prioritize the safety of your family. Get in touch with your insurance provider and prepare all the documents for your claims. As a HAAG®-certified inspector, we’ll guide you through the process and make sure you receive the compensation you deserve. 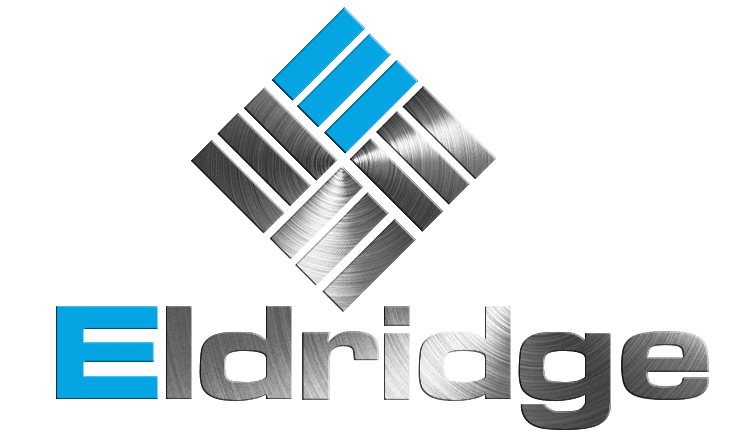 Look no further than Eldridge Roofing and Restoration to take care of your roofing system. With our unparalleled expertise, we know the best ways to restore your roof to pristine condition. Call us at (281) 816-6006 to get started. 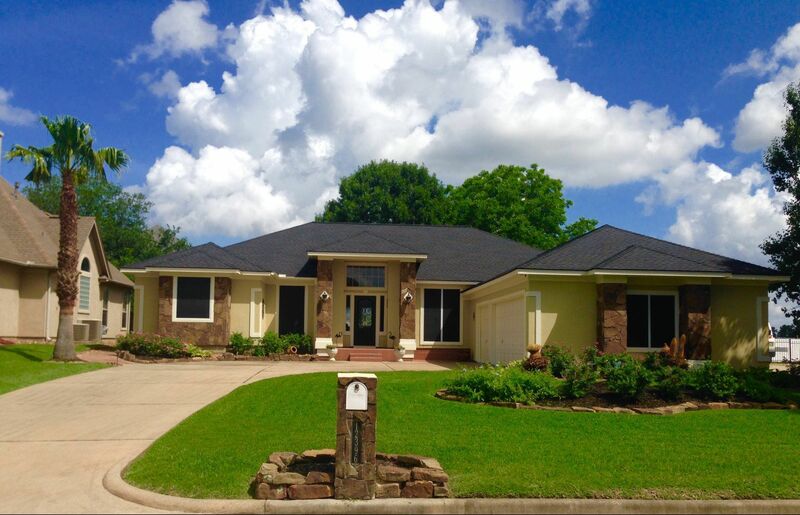 We serve The Woodlands, Cypress, Spring and surrounding areas in Texas.